After reading the first blog, we hope that you have a better understanding of what goes into a computer. The second step is to actually choose and buy the components you want to use in your PC. In this second lesson, we’ll show you how to pick out your parts, effectively. It would be very handy that you keep up with all the latest hardware news, when buying the products. Along with the extra information on the internet, these summaries should help you find the right parts for your particular build. Note that components are fast in becoming outdated as time goes on. You should also consider the operating system you want to run, and the programs you’ll be using. Check their recommended system requirements. You should still do a little research on picking the best processor and don’t waste money in the end. 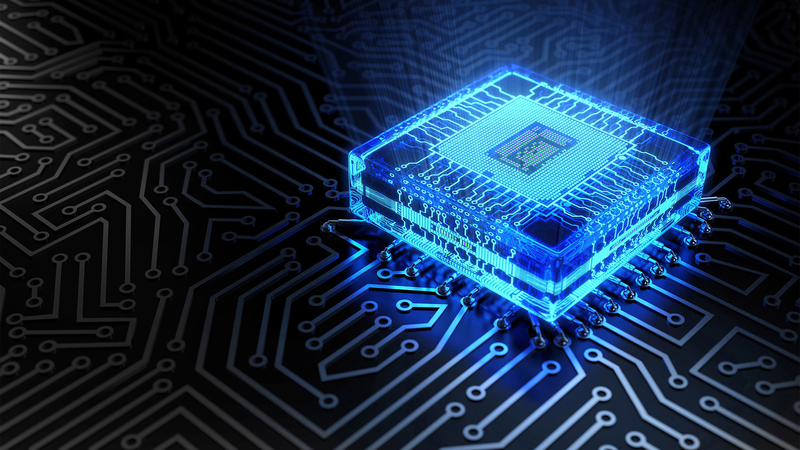 There are a few things to look when you are shopping for a processor, but let’s start with the basics: clock speed and number of cores. A processor’s clock speed can check how many handlings one core can carry out in one second. So a higher clock speed means your computer carries your handlings faster, while more cores means it can carry out more sets of handlings at one time. Some programs can use multiple cores at once, making them extremely efficient with multi-core CPUs, but also multitask well. It is possible to go for cheaper dual-core processors, if you want a low-power machine. For the mid-range builds you can choose between quad-core processors or a dual-core. Finally for the high-powered machines you definitely need to take a quad-core or above. Within those categories, you’ll then want to look at the clock speed to determine how fast that processor is. For gaming as an example, clock speed is more important than the number of cores, so for the most games you not will use more than one or two cores. And without doing any CPU-intensive tasks, a quad-core is probably the highest you need. If you’re converting and editing videos, the program you use might need the use of multiple cores, in which case a higher number of cores is more important. Check always the system requirements when buying software or downloading some programs if they support multiple cores. Generally, if you pick a brand and the number of cores, you’ll end up with only a few processors to choose from also when comparing the clock speed and cores. The best way to choose your CPU is to look for benchmarks, to get an idea of how they compare. Be sure all the features you may need. If you aren’t gaming, make sure your CPU supports integrated graphics , so you won’t need a costly GPU and if you’re going to be using virtual machines, make sure your CPU supports Intel’s VT -x or AMD-V.
Brands to Watch: AMD and Intel are the two CPU heavyweights. Intel’s processors tend to perform better, while AMD’s processors are generally less expensive. Socket Type: Your socket type to determine which processors you can use with that board. So, if you’ve already choose the CPU, this is the first step to narrow down your motherboard choices. Look for a model that matches your processor and ensure that the two are compatible. Size: Motherboards generally have three sizes: Mini ITX, Micro ATX, and full ATX. For the more advanced features, you will need a larger motherboard, which is a big factor for the size of your case. If you absolutely need a super small machine, you’ll want to filter your choices, to reach that goal. Number and Types of external Ports: Look at the ports available on the motherboard. Do you need a lot of USB ports? You’ll either want a motherboard that has them or enough PCI slots to support extra USB adapters. Do you need HDMI or how many USB ports do you need? So check always out if motherboards that doesn’t have all the features you need. Amount of supported RAM: If you want a lot of RAM in your machine, you’ll need a motherboard that supports it. Look at how many slots your board has, and how much it allows. 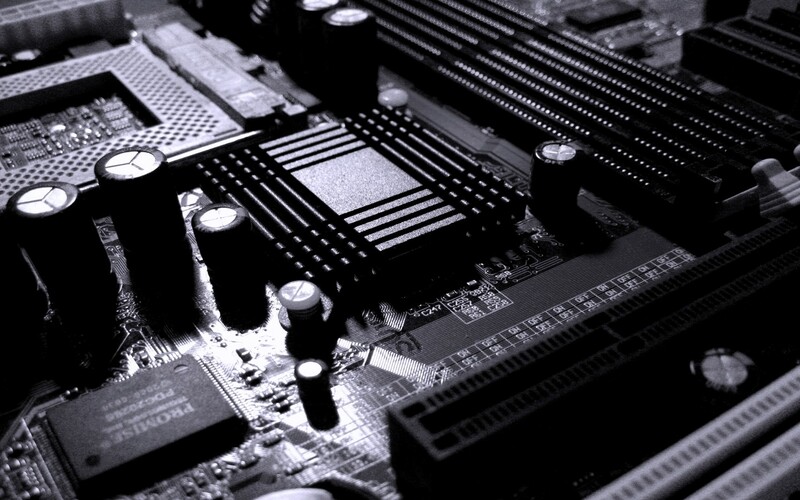 Integrated Graphics: If all you’re going to do is browsing the web, using Microsoft Office, or performing other simple tasks, you may be better off choosing a motherboard with integrated graphics. You only need a separate graphics card if you’re playing video games. If you’re getting a separate graphics card, it does not really matter if your motherboard supports integrated graphics. Number of SATA Ports: This checks on how many internal hard drives and optical drives you can have or need. For most builds, this is only really a concern if you plan on having a lot of drives in your computer. Number of PCI Slots: So basically, if you want a dedicated video card, extra USB ports, extra LAN ports, a Wi-Fi adapter, or other expansion cards, you need to make sure your motherboard has enough of them. Chipset: Your motherboard’s chipset determines a lot of the more advanced features it has. Some chipsets support overclocking, some do not. Some support SLI and Crossfire, some do not. Others support SSD caching. And if you want those certain advanced features, chipsets will narrow your selection considerably. These are basically the things you want to look for as far as features go. Generally, the more features you require, the larger size and price will be, so keep that in mind. Brands to Watch For: ASUS, GIGABYTE, and MSI are probably the biggest names in motherboards. If you try to keep your costs down, then you could go for, BIOSTAR or ASRock. Size: Cases come in a number of shapes and sizes, and most of the time it depends on the motherboard you’re buying. If you go for a Mini-ITX motherboard, then a Mini-ITX Tower is the thing you need. A Micro ATX mini tower is the size you’ll find in most pre-built computers, so know that mid and full towers are probably bigger. Unless you’re going for a very high performance computer with many drives, expansion cards, and water cooling, a full tower is probably the overkill case. 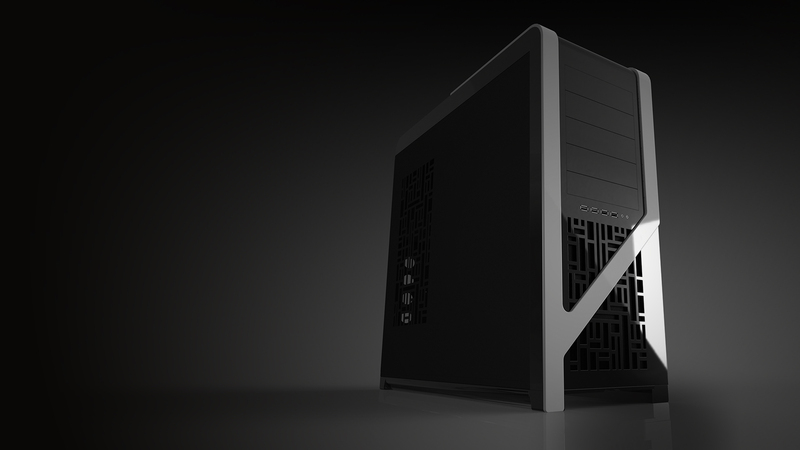 Airflow: All the cases are different, and better placing of your fans means, the better airflow you’ll have inside. So your PC wont overheat. Noise: Some fans are particularly loud, which can be annoying for some. However, if you want your computer to stay relatively quiet, check what people say about the case’s loudness. Number of Drive Bays: If you need more than just a hard drive, count the number of bays on your case to make sure you have enough. The 3.5” drive bays are for hard drives/SSD, external 3.5” drive bays are for card readers, and the 5.25” drives are for optical drives. Ports on the Front: Almost every case you buy will have ports on the front. If you want easy access to USB 3.0, for example, you’ll want to make sure it’s on the front of your case. Cable Management: As you build, you’ll realize there will be a lot of cables inside a computer. Unfortunately, if you just leave them hanging, they could block a lot of air through the case, so you want to manage them as best as you can. Some cases have built-in holes, while some leave with zip ties. Look: And at the end, you want to get a case that you think it looks good. After all, you will be using the case for the next few years. A case is something you can use for multiple builds, so it’s okay to spend a bit more money on it. Also, you don’t need to buy a new case every time you build a PC. Get a quality one and it should last you a very, very long time. Brands to Watch for: Corsair, NZXT, Antec, and Cooler Master are making one of the best cases on the market. Termaltake, Rosewill, BitFenix, Fractal Design, Silverstone, and Lian Li are also well trusted manufacturers. Keep in mind that it fulfills your demands. This was part 1 of lesson 2, stay tuned for the second part which will be posted today!